DPI firmly believes that in depth product knowledge and innovation are essential to compete in today's market. 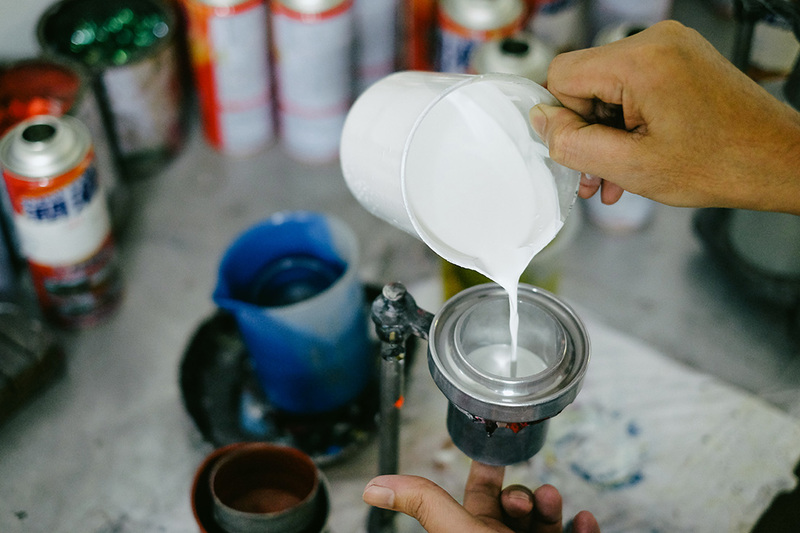 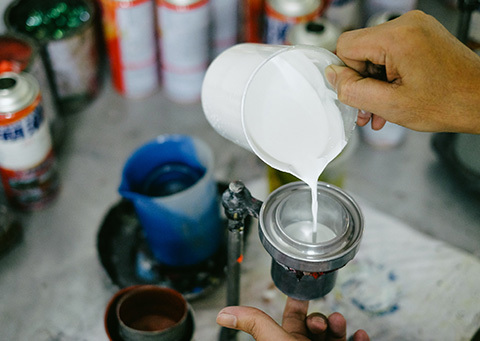 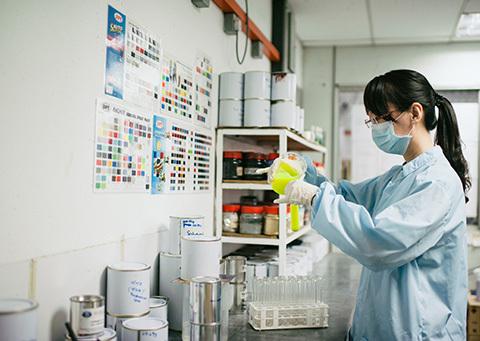 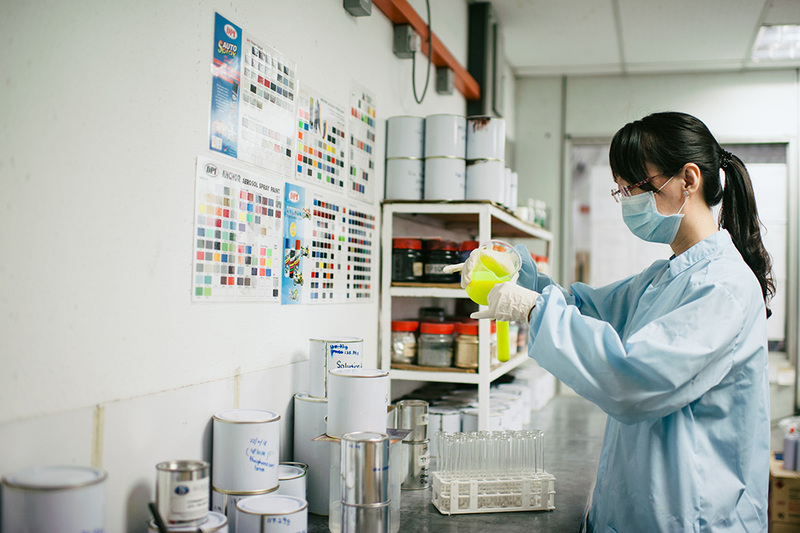 We have a team of chemists with vast experience not only in the field of aerosols, but also paint and coatings. 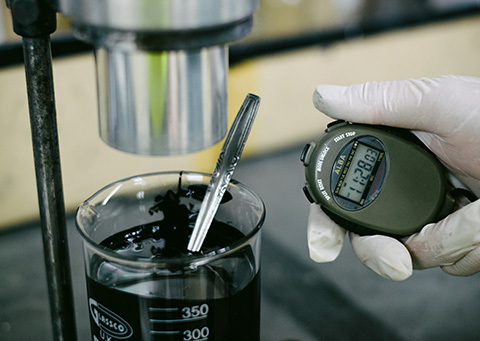 We also have state of the art laboratory testing equipment to ensure our product performs up to expectations. 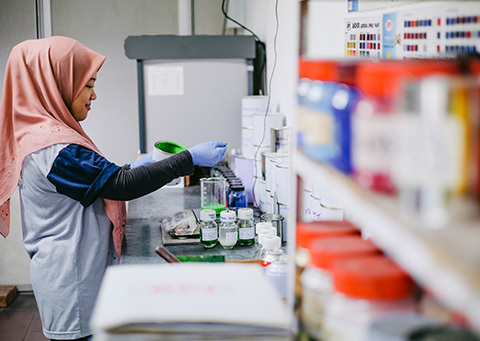 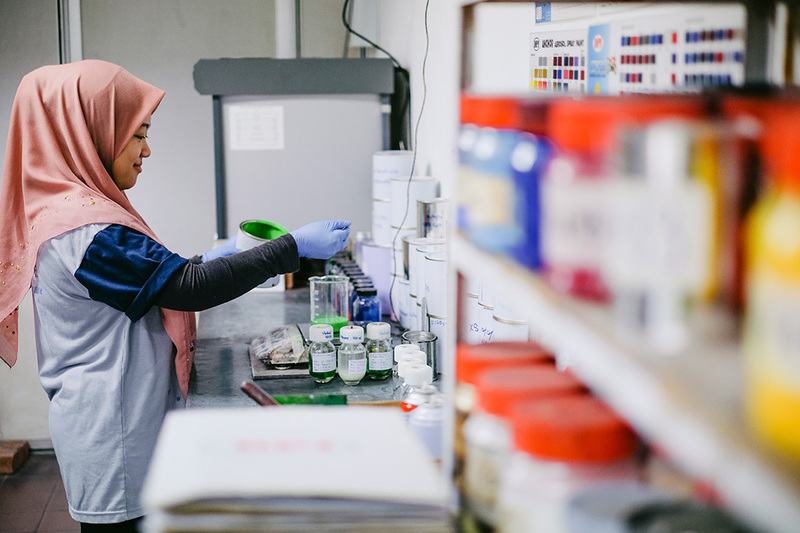 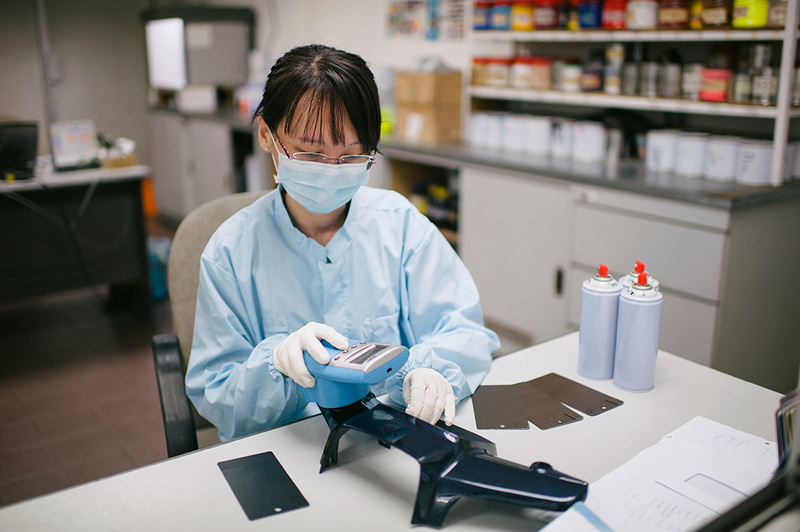 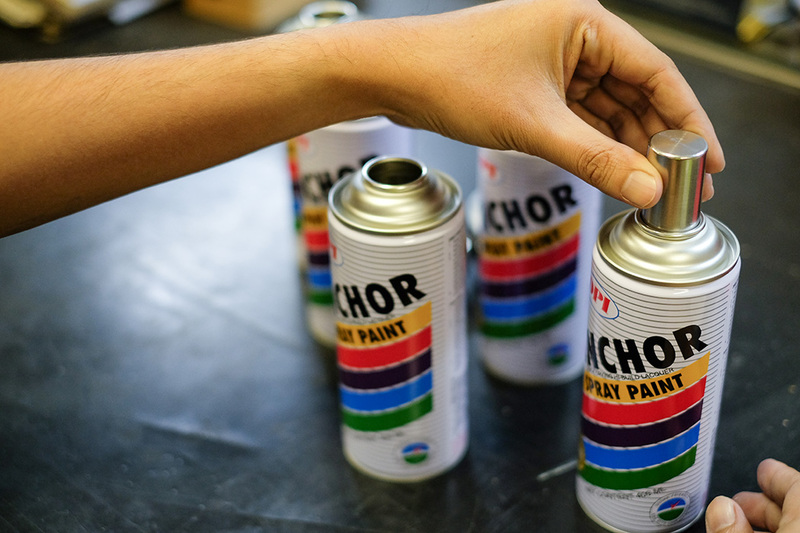 It gives us no greater pleasure than to have the private label customers to tap into our extensive knowledge base to improve existing or develop new aerosols. 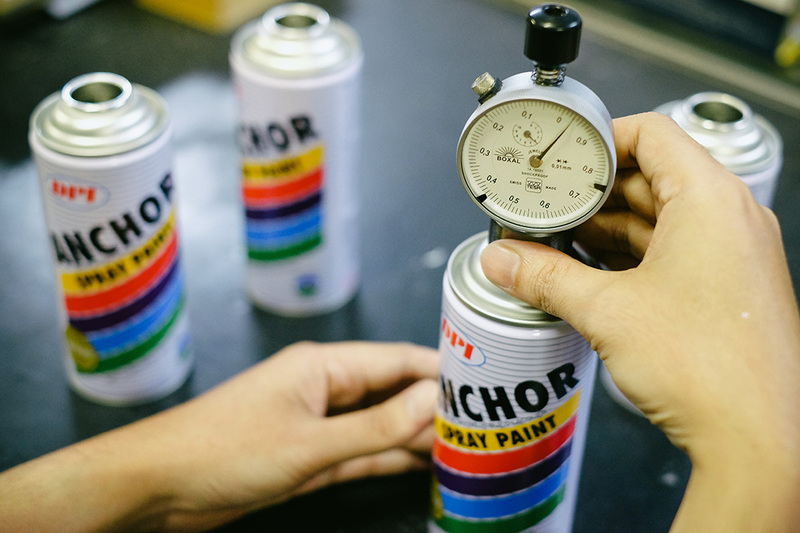 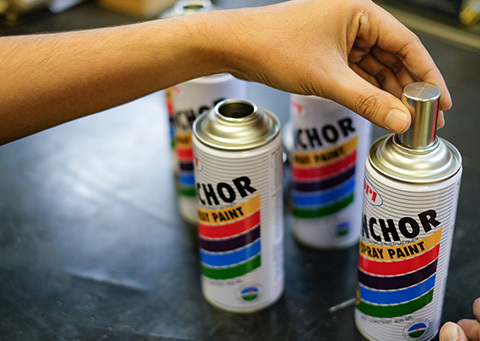 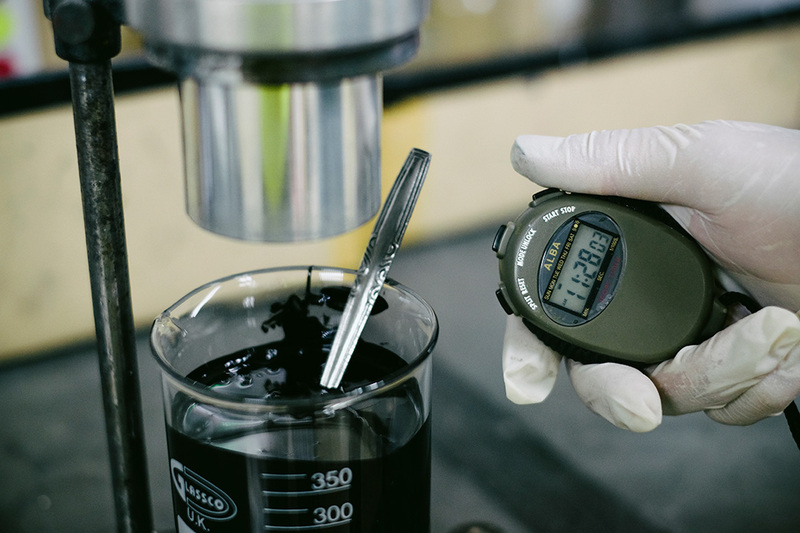 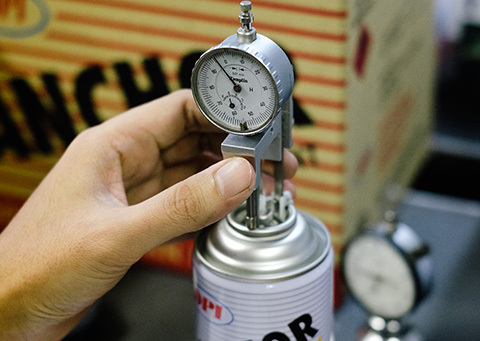 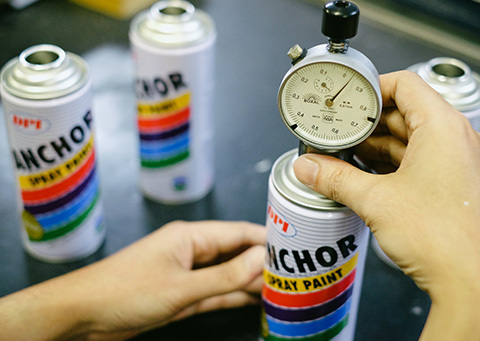 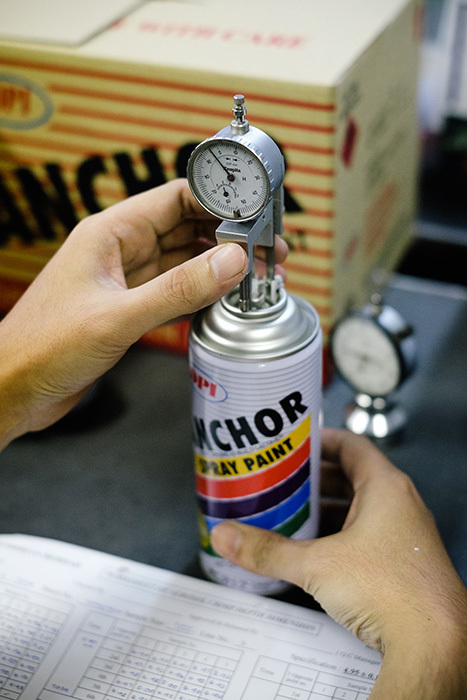 Every new aerosols are subject to rigorous testing to ensure the quality safety and integrity of the end product.